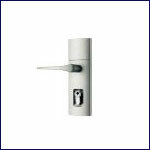 Pioneer Locksmiths has established a direct link with all major suppliers and manufacturers in NZ. 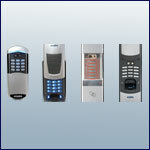 We offer our customers a comprehensive range of security products to suit all budgets and needs. We are able to order genuine parts from suppliers to provide perfect repairs and replacement without risk. We can increase your home security by adding anti picking pins to lock barrels, installing window stays, deadbolts and alarm systems etc. 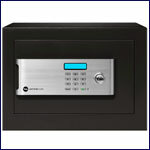 Upgrade your home with state-of-the-art key-less locks or artifact door handles. 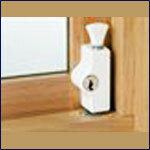 Make keys to your doors, garage doors, vehicles or even your antique cupboard when you have lost the last key. 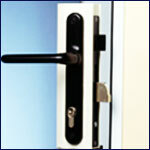 Professional advice on your narrow back-set lock for French doors, narrow door frames or aluminum screen doors. 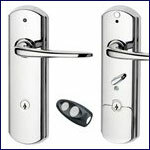 Repair and / or replace your old mortise locks, and copy your old mortise lock keys (skeleton keys). Repair and / or supply remote units for your garage opener.